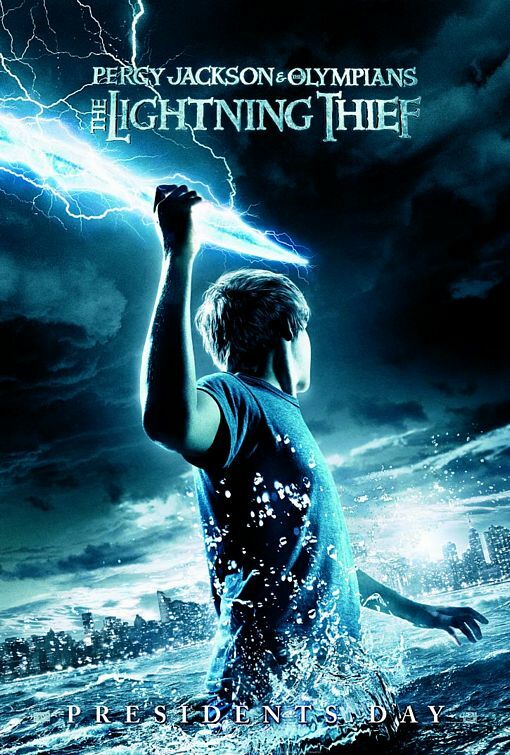 Ugh: Megan told me that a second Percy Jackson and the Olympians movie was in the works, thanks to healthier-than-expected (or justified) international numbers for the first film, but I was hoping she was wrong. Sadly, she wasn't. It's not due out until March of 2013... but that's nowhere near enough time for me to get over how indescribably dreadful the first movie was. Give it another decade, guys. Or better yet, just try again, with age-appropriate actors, a sharper director, and a way, way, way better script.